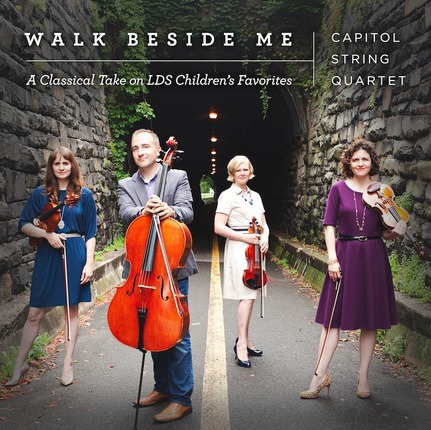 Walk Beside Me gives a classical flavor to favorite Primary songs. Performed by a highly talented group of musicians, this album is both entertaining and uplifting—the perfect album to bring peaceful, beloved melodies into your home. Based in Washington, D.C. area, the Capitol String Quartet performs popular, sacred and folk songs with an added touch of sophistication. The group strives to make the historic and celebrated string quartet genre more accessible to today’s families. It commissions, performs and records works that bring a spirit of reverence and joy to its listeners while helping teach kids the lifelong benefits of listening to uplifting music. The Capitol String Quartet members are from military families, and are committed to using music to inspire patriotism and love of country. 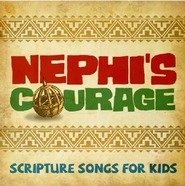 I highly recommend this CD to music lovers and church members everywhere! 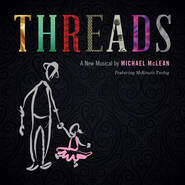 The arrangements are delightfully original, and the artistry of the performers is exceptional. 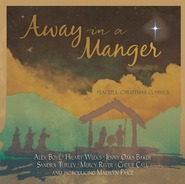 I hope families throughout the church will be able to enjoy this music in their homes, as we have enjoyed it in ours. My kids are grown and gone and this wonderful CD reminds me of my youth and theirs! It's my new "go to" CD on Sundays when I want to study or relax. It's classical styling is set for enjoyment of all ages. My Grandkids love it, my Kids love it and my Mother loves it! Something that we be enjoyed by all generations. Love the arrangements! 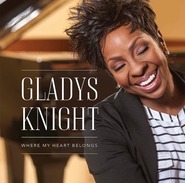 This is an original, beautifully arranged album of my favorite Primary songs. My crying granddaughter got quiet when I turned it on. There's not one song that I do not like. Thank you to this talented quartet for recording a classical children's song collection. Hope there's more to come. We love it! Beautiful, uplifting, music elevates beloved Primary melodies to classical favorites and invites the Spirit. What a beautiful album! The simple Primary songs we all love so much now have such a classical feel, with so much beautiful harmony, complexity, vibrancy, and joy! The arrangement of "We'll Bring the World His Truth" is one of the most beautiful on the album, and my personal favorite! Each time I listen to this wonderful recording, I feel so much joy, peace, love, and the sweet Spirit of the Lord. Thank you, thank you for sharing your wonderful talents, and allowing us to rejoice in this beautiful music anytime we want to! I hope this is just the first of many albums! May you continue to make joyful, heavenly music to bless and uplift us for many years to come! My kids are all grown and out of the house now, but I still love the primary songs. I'm so glad these imaginative composers took the themes from my favorite primary tunes and turned them into these lovely renditions. I'm going to play this CD until it's worn out, and then order another!